Thank you to everyone who came out to support this one-of-a-kind theatrical experience! 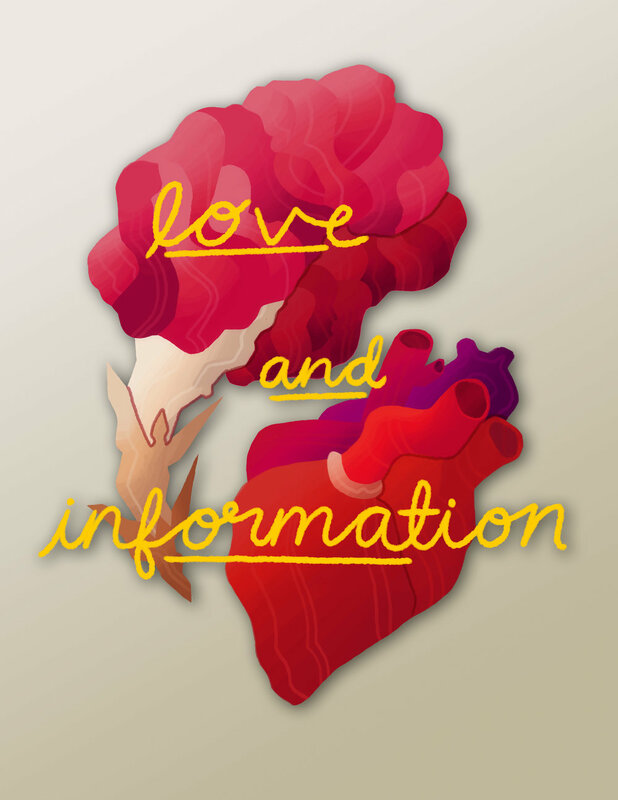 LOVE AND INFORMATION, by Caryl Churchill, is a fascinating collection of 59 scenes, each telling different stories about the world we live in today. 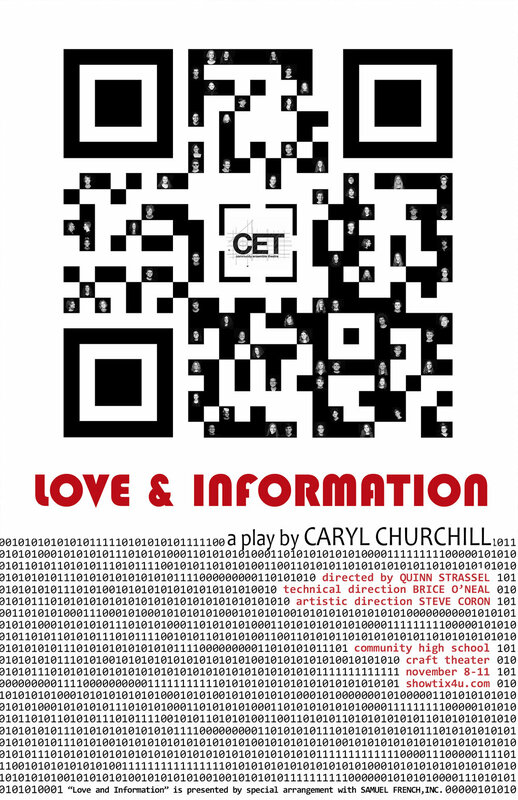 The audience is invited to bring a charged phone and interact with the show via QR codes placed in the environment.